Rediff.com » Movies » Cannes vote: Which Aishwarya Rai do you love? 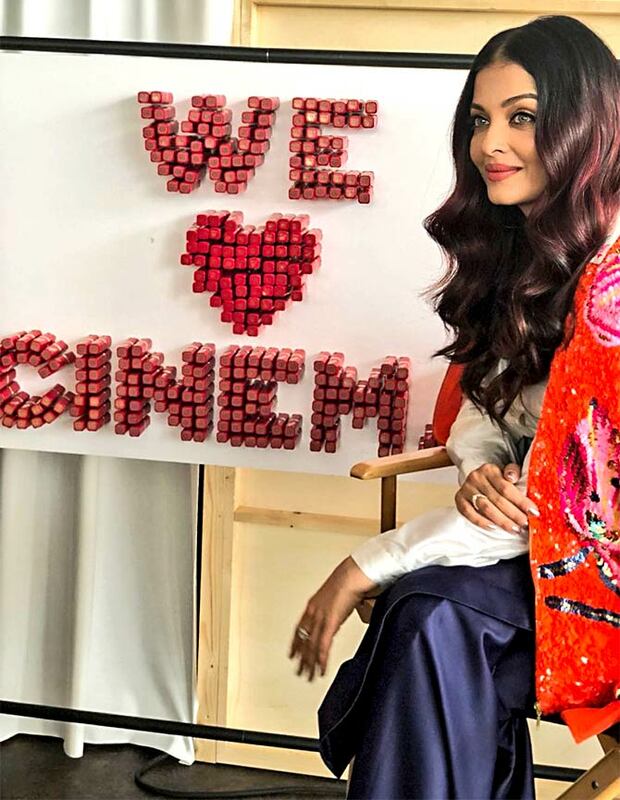 Cannes vote: Which Aishwarya Rai do you love? Aishwarya Rai aced her red carpet avatars at Cannes and her off-carpet looks were impressive as well. But which off-carpet outfit did Ash look best in? Vote below and let us know. The gorgeous Aishwarya Rai dazzled Cannes on the weekend. On the first day, she glimmered in a purple and black sequinned mermaid gown. Day 2 saw her shimmer in a strapless ivory gown. Before the stepped onto the red carpet, she made sure to share a kiss with daughter Aaradhya, who was in Cannes with her mother. 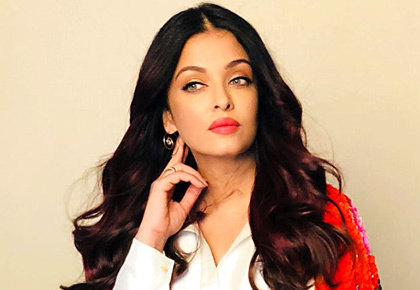 When she was not on the red carpet, Aishwarya still made heads turns. 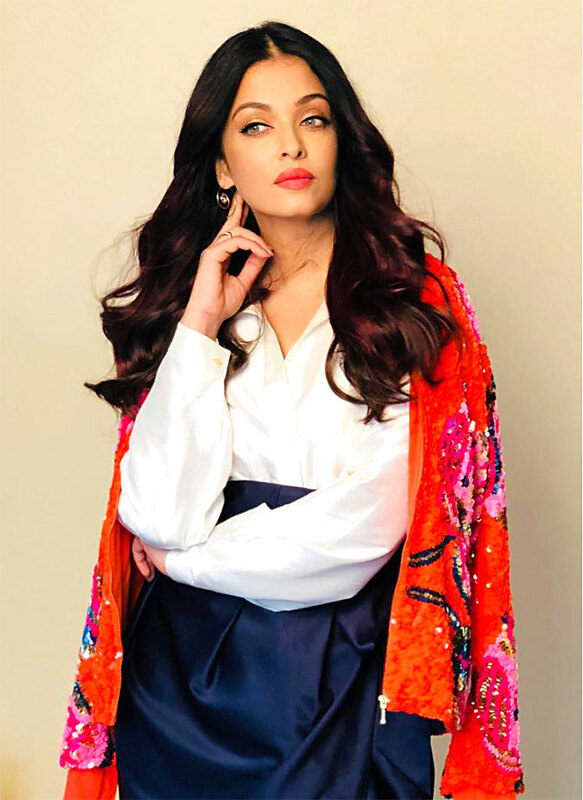 She walked into her photo shoot yesterday dressed in a white shirt, navy blue skirt that she teamed with a red and pink sequinned jacket by Manish Arora. Her hair framed her face in soft waves. 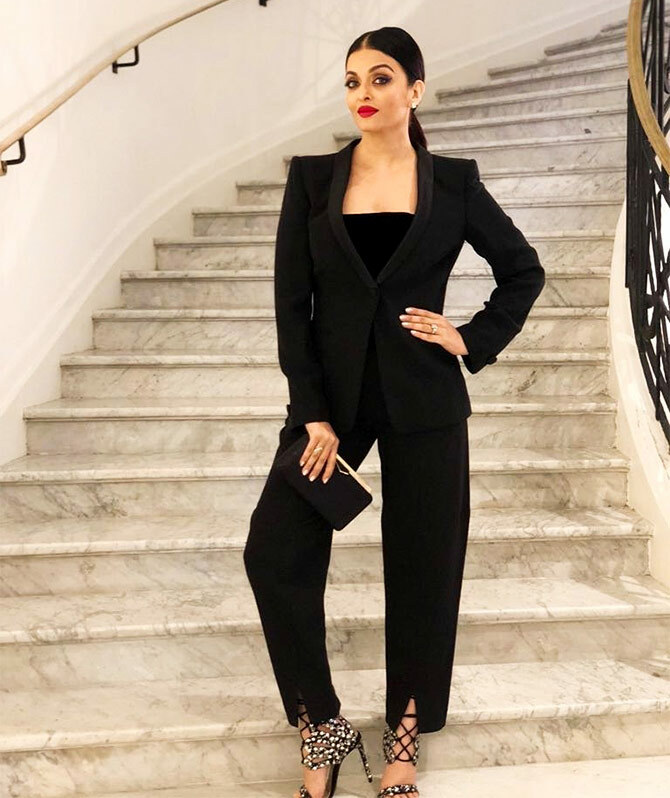 For the L'Oreal Women of Worth show, she stunned in a structured black pantsuit by Giorgio Armani, strappy Racine Carree heels and a black Jimmy Choo clutch. She aced her look with smoky eyes, vibrant red lipstick and minimal jewellery. Aishwarya kickstarted her time at Cannes in a custom-made. bright, sequinned Manish Arora dress and Jewels by Noor Fares. Cannes 2018: Like Deepika's pink fiery look?